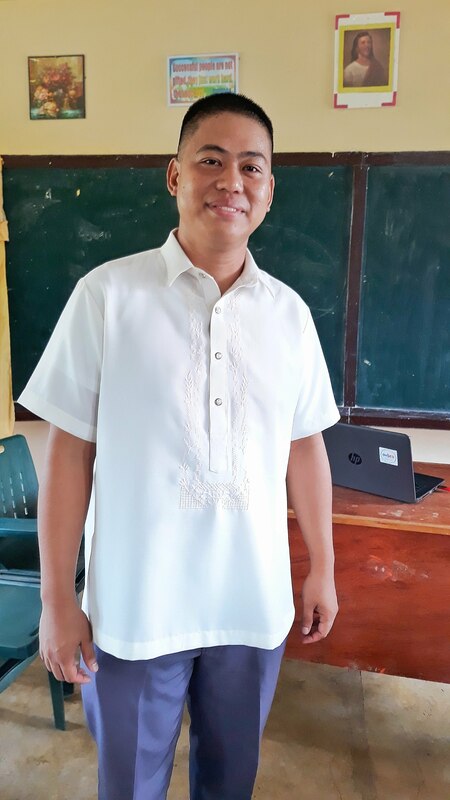 The annex school buildings of Rosaurio Almario Elementary School in Isla Puting Bato, Tondo, Manila, finally have power after One Meralco Foundation (OMF) donated two generator sets to the school on September 23. The officials of the school had sought the help of OMF, through Meralco’s Tutuban Business Center, for a temporary source of power in their annex buildings’ classrooms. Leonardo Delos Reyes, Head of the Tutuban Business Center, said during the turnover of the generators that the donations are only the first step in energizing the school. “The long term solution is to provide a permanent source of power through OMF’s Community Electrification Program (CEP),” he said. 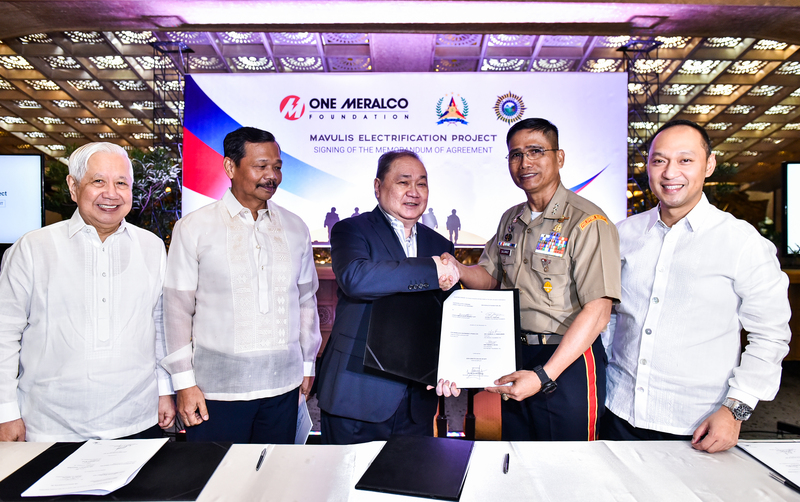 The program provides assistance to low income communities within the Meralco franchise which could not afford the initial requirements for obtaining a regular electricity service from Meralco. Since 2011, it has enabled more than 10,000 families to have electricity in their homes. In Isla Puting Bato, more than 250 residential houses which do not have electricity are being considered for electrification under OMF’s CEP. Students of Rosauro Almario Elementary School with Tutuban BC employees and OMF Program Manager Mike Del Rosario. 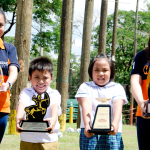 OMF’s donations were turned over in a simple ceremony attended by school officials, Meralco representatives and the students. A student representative delivers a ‘Thank You’ speech.